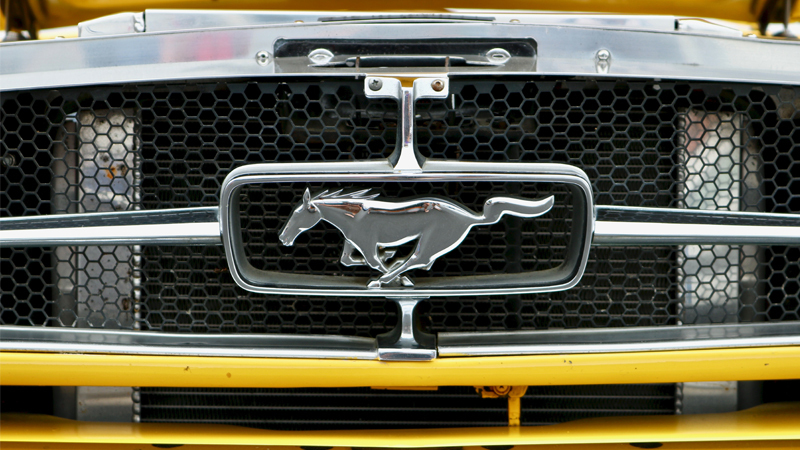 Take a trip back in time through American 20th century auto history at GAA's classic car sale. 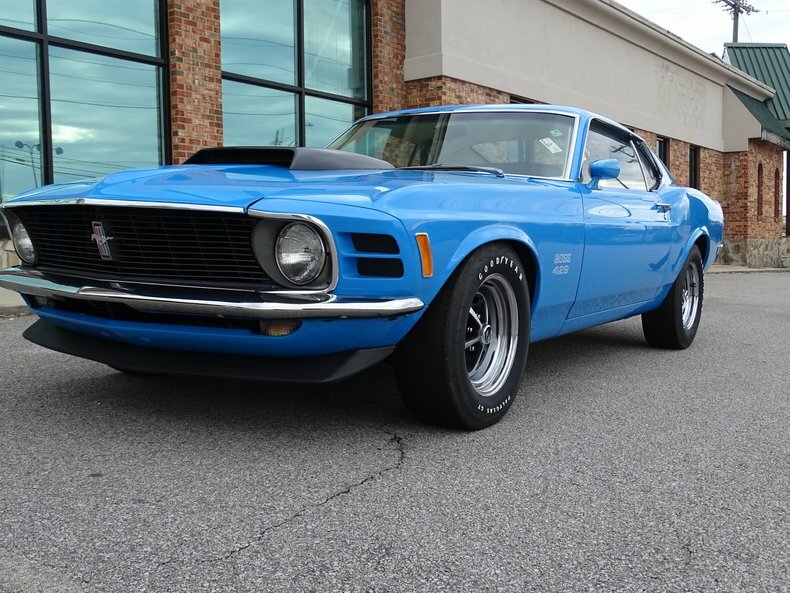 This 1970 Ford Mustang Coupe has been in a private collection for 35 years and this is the first time it is offered for sale. The exterior is an eye-catching bright blue with a deluxe white interior in leather. This 1969 Chevrolet Camaro coupe was custom-made with a cool red leather interior, V8 engine and custom-blended black exterior. For a unique vintage car that is truly one-of-a-kind, don't miss out on this American classic. One of only 20 known to exist, this 1966 Ford Fairlane 500 sedan has been expertly restored and only has 6,000 original miles. A rare model, this car has won "Best in Show" multiple times as well as 1st Place at 2003 Street Cars of Desire. 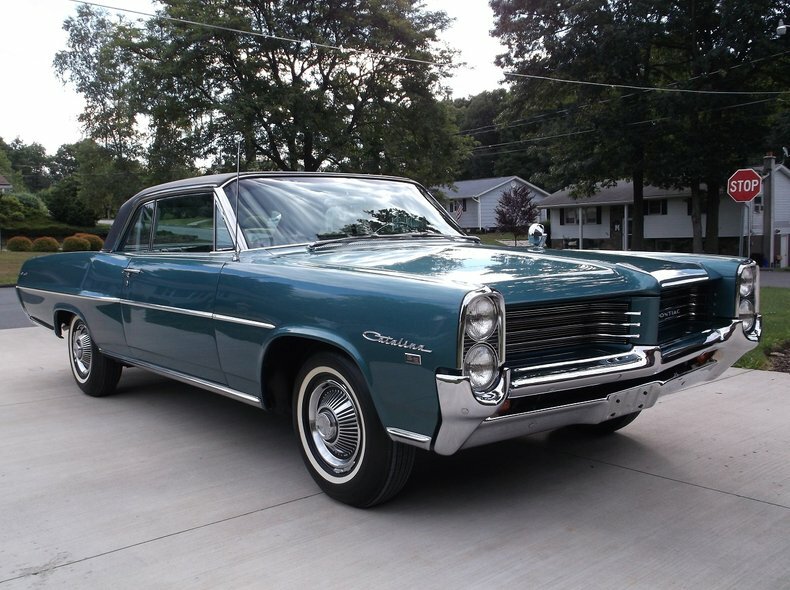 This Pontiac Catalina was originally built in 1964 and professionally restored in 2011. The engine and transmission were rebuilt and the odometer reset to 0 miles. Despite the restoration, the car was fundamentally unaltered from its original factory build sheet specs. A piece of American auto history! 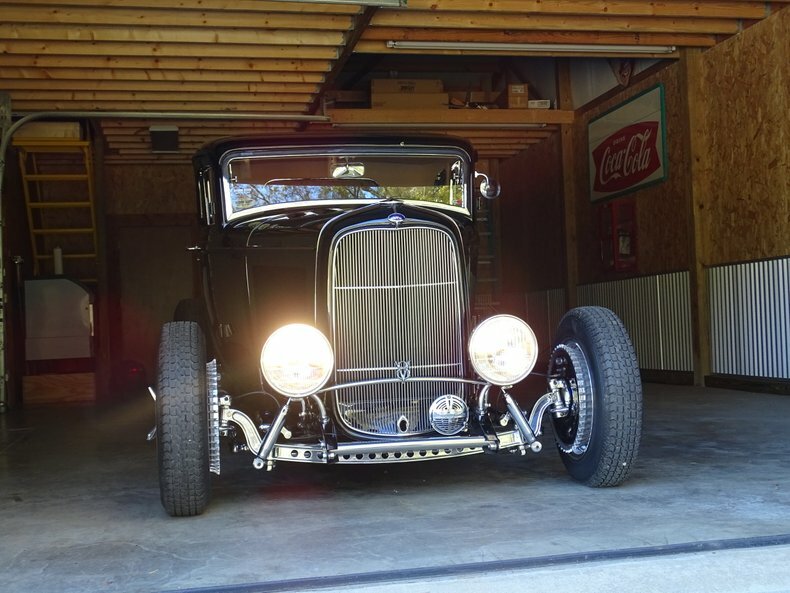 Dating to 1932, this Ford 5 Window Coupe is a real Henry Ford steel car. It was owned by Sid Chavers, the premier interior “Stitch Man” in the California hot rod world. 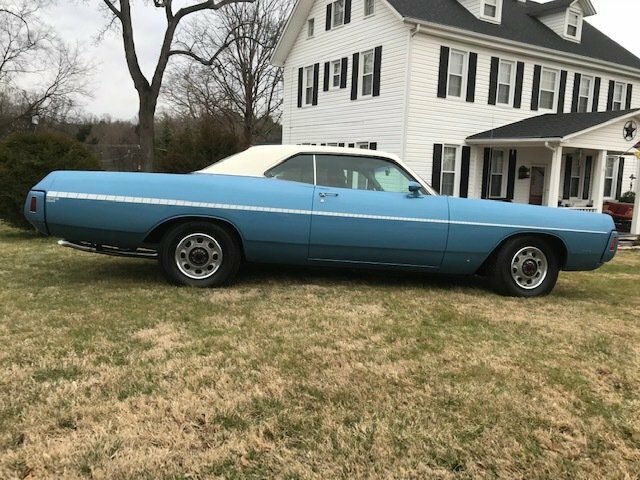 This unique Dodge Polara is a blue-on-blue (bright blue exterior and dark blue interior) model from 1971 and the only one of its kind. 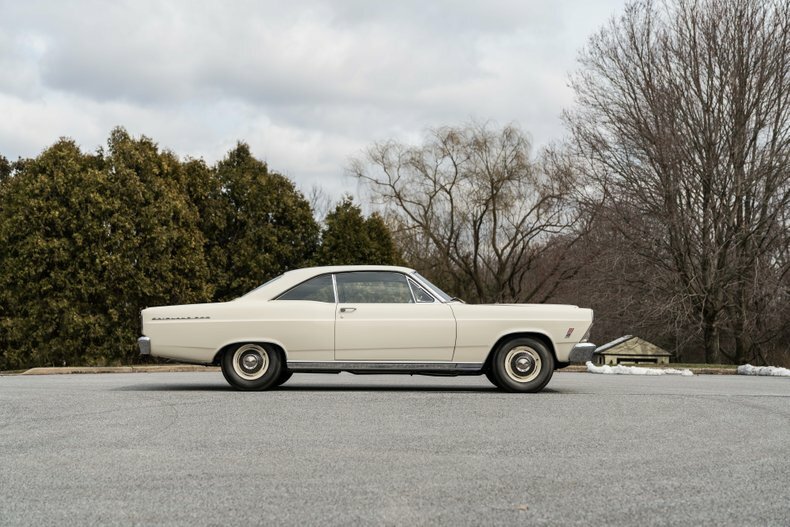 It has been featured by MoPar (Motor Parts division of Fiat Chrysler) as a top ten collector car.